The words magnificent, impressive and striking are used to describe Loch Tay's 15 mile stretch of water with the bulk of the Ben Lawers Mountain range beyond, making it truly one of the most picturesque spots for camping UK. Recognised as an important area for nature and conservation, much of the surrounding mountain scape epitomises the wilderness and beauty of the Scottish Highlands. Which is why staying on or near Loch Tay makes such a special holiday, with access to the activities both on and around the waters of the loch and the peace and tranquility of this environment. The history of Loch Tay is fascinating and rich; ancient settlers once lived on 'crannogs' out on the water - artificially created islands most of which are now submerged. A visit to the Scottish Crannog centre at local Kenmore can reveal more insights into the fascinating ways of life of these ancient people. 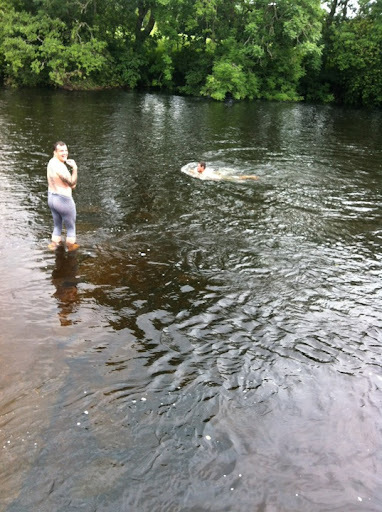 Popular now for sailing - Loch Tay has its own marina - and watersports, it is possible to forget for a while what a wild place this is. 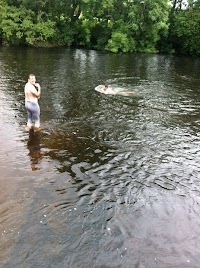 But at nightfall, beside the lake, the magic of the ages descends and the water exudes its timelessness once again. 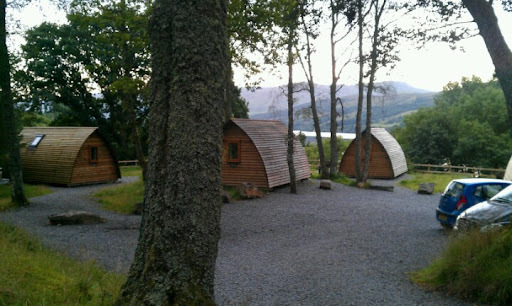 Considered a stay in one of the Loch Tay Wigwams? 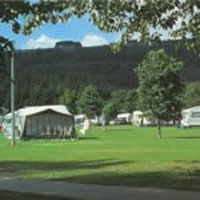 Use this page to find the Loch Tay camping options on offer, from Loch Tay wigwams to lodges, from touring pitches to tent pitches. 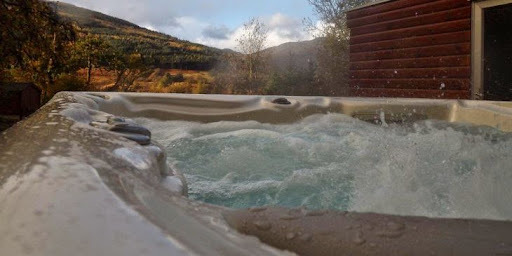 For comfort and luxury closeby this stunning body of water, search these listings for Loch Tay lodges: ideal for anniversaries, weddings, honeymoons and for never-to-be-forgotten family holidays.